Stay Up To Date With Springs! Learn about our neighborhood at Springs at Bettendorf. 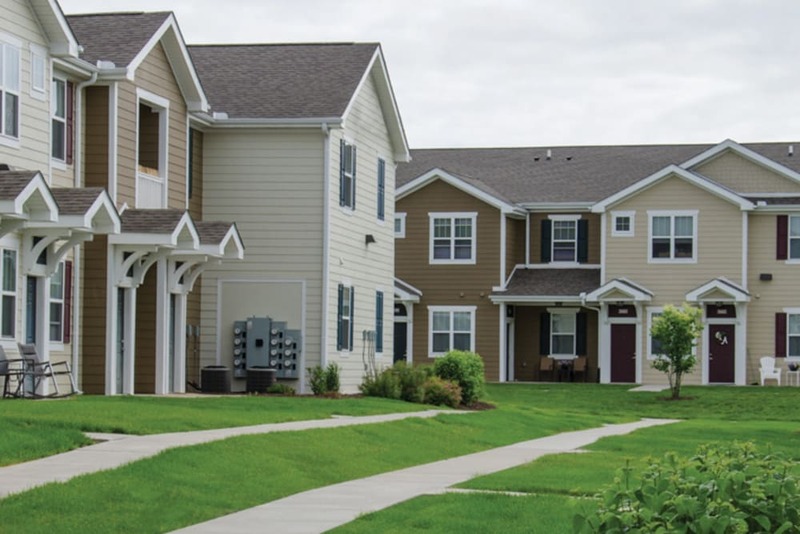 Click to learn more about the Springs at Bettendorf pledge. 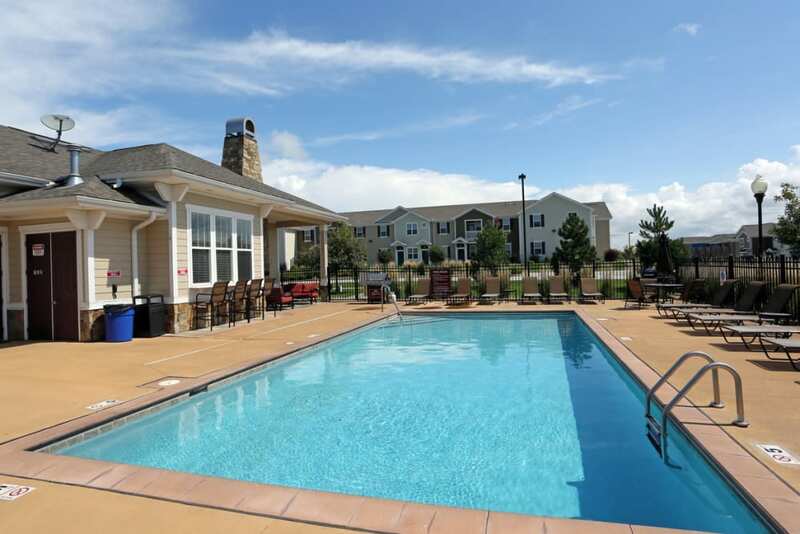 Nestled on lush, beautifully manicured lawns, Springs at Bettendorf Apartments is your home for luxurious relaxation. Featuring studio, one, two, and three bedroom apartments, our family-friendly community combines premier in-home amenities with top-of-the-line community features. 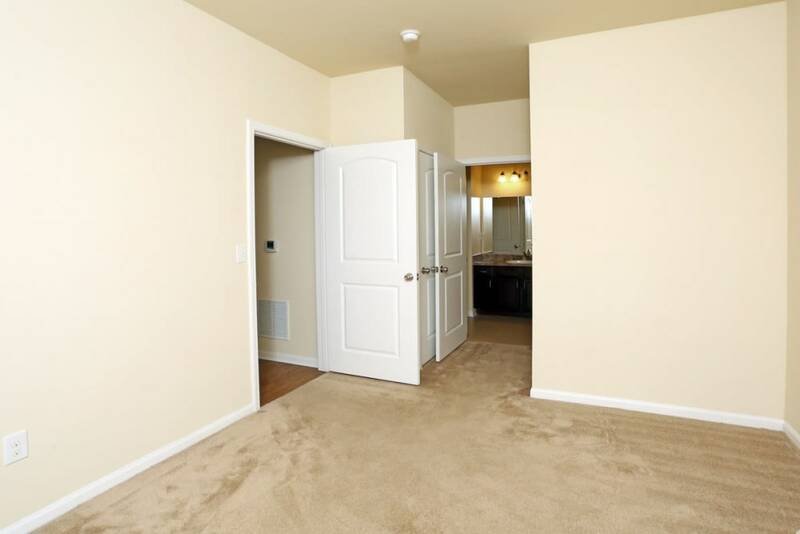 Our apartments for rent in Bettendorf, Iowa, offer spacious walk-in closets as well as attached or detached garage options, so you will always have plenty of space to store your belongings. 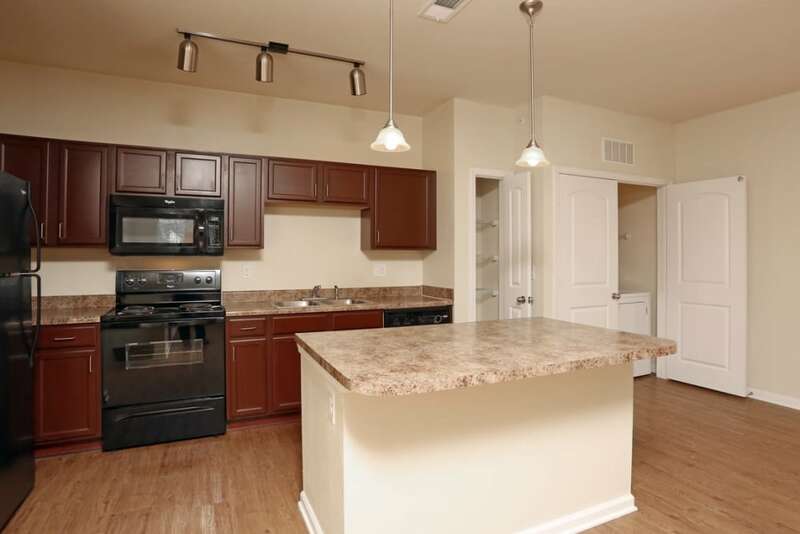 As an added bonus, our well-appointed gourmet kitchens are equipped with state-of-the-art energy-efficient appliances and an oversized kitchen island. Dinner preparation has never been easier or more enjoyable. Residents are also invited to take advantage of our high-end community amenities. Take a dip in our resort-style outdoor swimming pool or try out a new exercise regimen at our 24-hour fitness center. 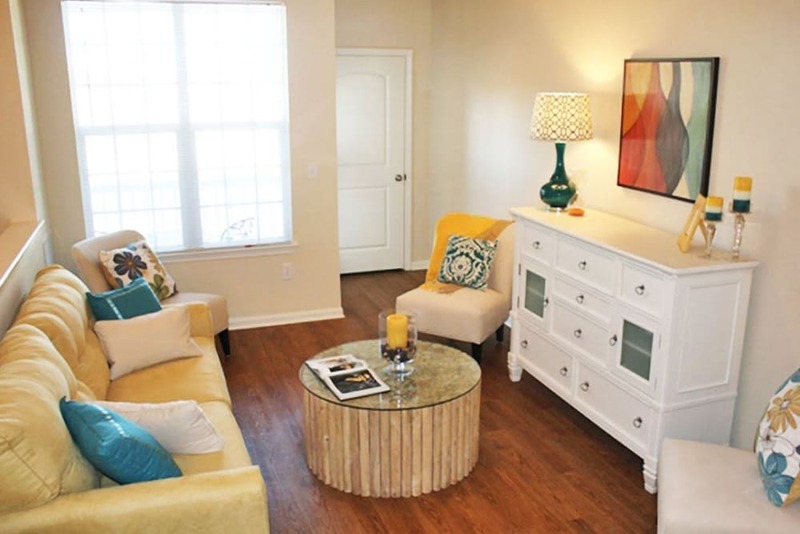 When you make your home at Springs at Bettendorf Apartments, you’ll always come home to luxury. At Springs at Bettendorf Apartments, great customer service means wonderful and personal greetings, well-maintained grounds you can be proud of, quick and quality maintenance resolutions, and timely follow-up from our team. You can always count on us to listen and be accountable. We love your pets at Springs at Bettendorf! 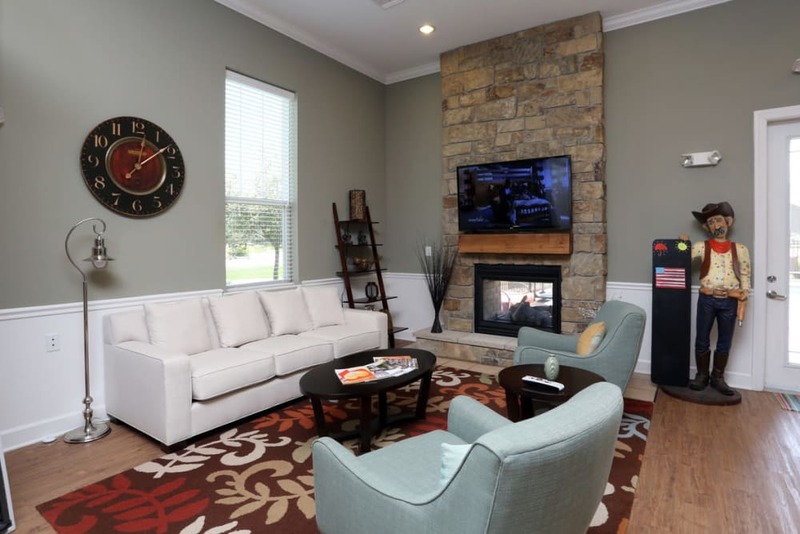 Our luxury apartment homes are ideally located in beautiful Bettendorf, IA. 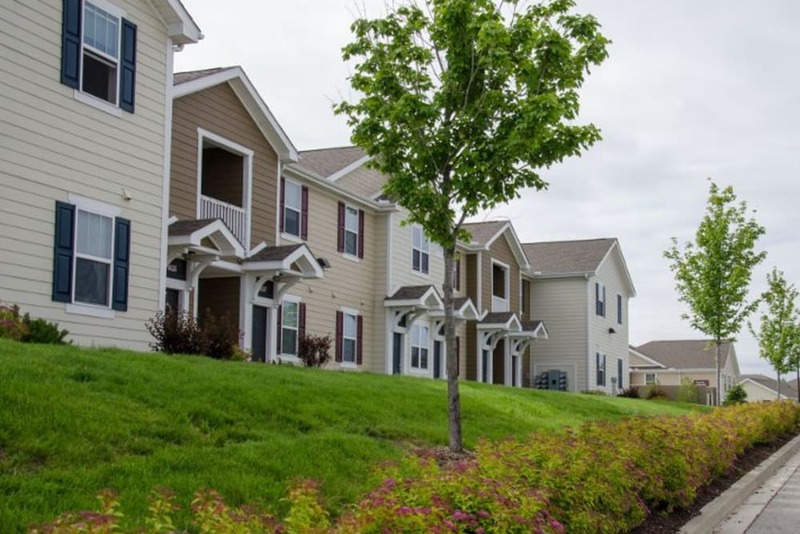 Set along verdant plains under clear blue skies, Springs at Bettendorf Apartments offers easy access to the schools, daily conveniences, and entertainment options that matter most to you. Parents will love that Springs at Bettendorf Apartments is located in the reputable Pleasant Valley School District. Our location also makes it easy to shop for your weekly groceries at any of the nearby supermarkets, including ALDI, Hy-Vee, and Schnucks. When you need to purchase clothing, home décor, or specialty gifts, browse the shops at Northpark Mall. If you work up an appetite with all that shopping, try the delectable Mediterranean fare at Olive Tree Café. 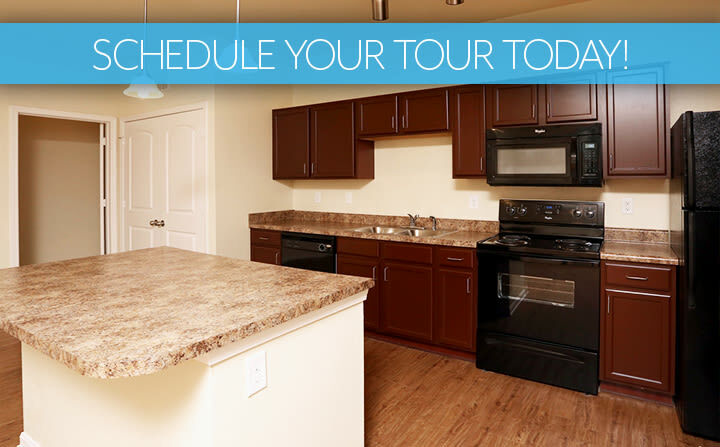 We want you to love your new home at Springs at Bettendorf Apartments. That’s why we are happy to welcome your pets to join you in your studio, one, two, or three bedroom apartment. In addition to cats and dogs of all sizes, we also welcome birds, reptiles, fresh and saltwater fish, small furry animals, and most exotic pets. We even go out of our way to provide amenities sure to delight pets and their favorite people. When you walk your dog around our beautifully manicured grounds, be sure to stop by our on-site off-leash pet playground. It’s a great place for you and your dog to connect with your neighbors. If your dog rolls in the mud, rinse off at the convenient pet spa station. 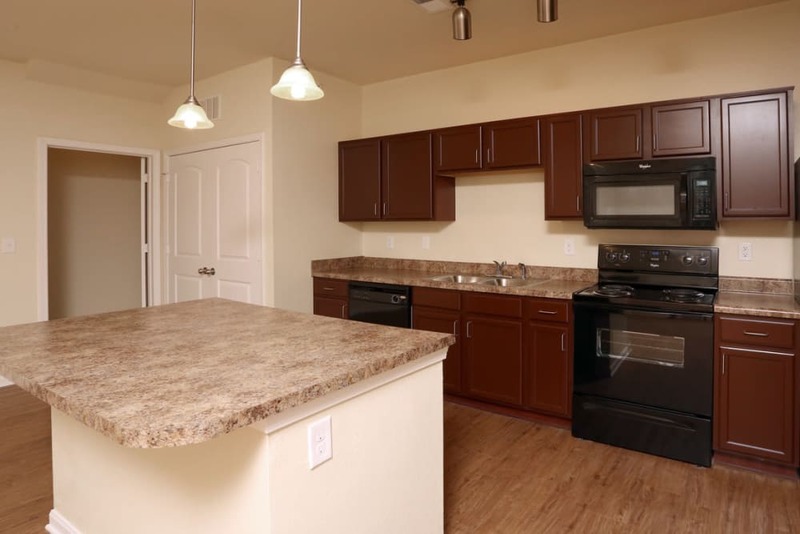 If you like what you see, call Springs at Bettendorf Apartments today to schedule your tour of our luxury apartments for rent in Bettendorf, IA.